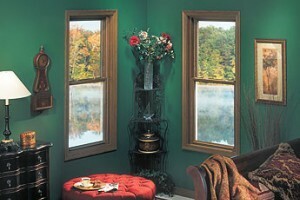 Are you looking for window replacement Gilbert, MN residents can rely on? 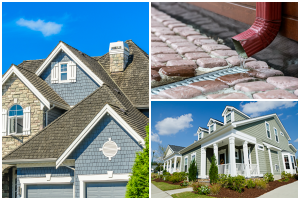 Many companies claim to specialize in replacement windows when they in fact focus on other parts of the remodeling industry. 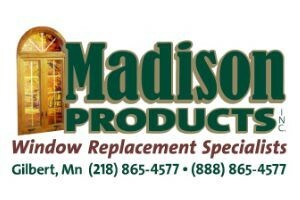 Here at Madison Products, Inc we really do love the craftsmanship and dedication to quality that goes into our new windows for homes in the Gilbert, MN and Eveleth areas, and we are 100% dedicated to your window replacement needs. When we say we specialize in windows, we mean we have over 30 years of experience in windows and are ready to assist you today. 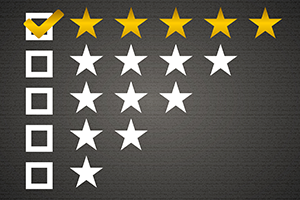 We believe that we have the expertise and products that will meet your needs and expectations. We know what works and more importantly what doesn’t work! 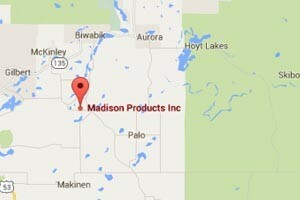 Our President, Raoul Madison, personally does the in home consulting, ordering, and installation of our products. We have over 30 years of experience installing windows helps us identify potential application and installation issues that someone with less experience could miss. You will get honest “up front” answers to your concerns and questions. We can show you a 3D rendering of your home that will help you visualize and choose various window styles, glass grids, and colors that will best compliment your home. This program is fantastic! See photos of our completed installations on our gallery. We can provide you a list of our customers that you may contact or if you want to to see a completed project. We take the time to do a thorough precise installation to insure that you will be happy with the appearance and performance of our products. 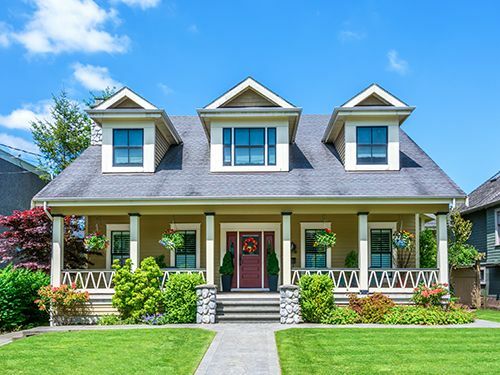 We’re convinced that the better a window is installed, the better it will perform and, conversely, an inferior installation can make even the best designed window perform poorly. Carefully selecting an experienced window specialist in Gilbert, MN and the surrounding areas will help you avoid expensive problems that could be caused by improper window selection, inferior quality, or a rushed installation. We offer a range of high-quality products and services to our clients looking to increase their energy efficiency, change or upgrade the look of their home, and repair their windows that might be damaged or outdated. Madison Products, Inc has the experience and the specialized skills to assist you with your window replacement needs without the fear of the job being done poorly. Let us help! 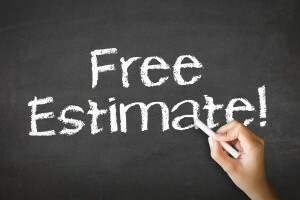 Contact us today to get an estimate by either calling us or filling out our contact form. We hope to hear from you soon.